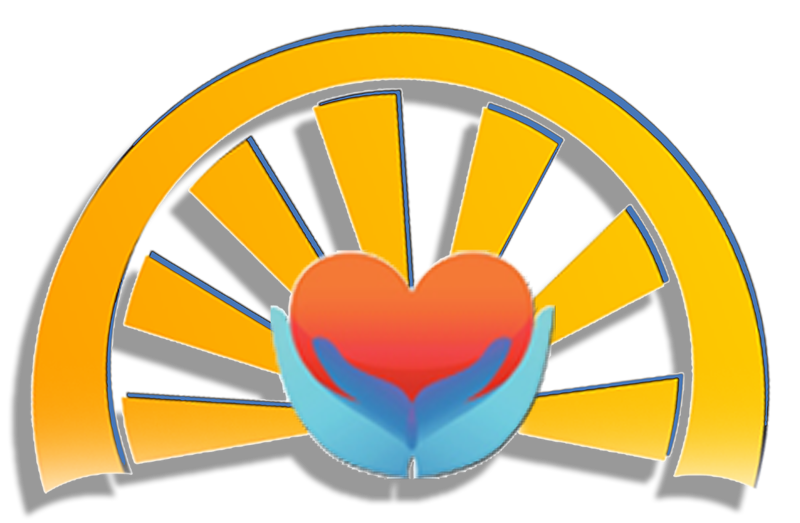 HeartLight Workshops are uniquely designed to empower individuals, couples, and groups to significantly improve physical, mental, emotional wellness, and improve interpersonal relationships and communication. LIFESTYLE WORKSHOPS: Dr. John Brady and Dr. Irene Dougherty are masterful at creating LifeStyle workshops that are informal, warm venues made up of people like you who enjoy solid common sense ideas that enrich your relationships and quality of life. The HeartLight Wellness approach to self and relationship improvement focuses on fun and informative, interactive workshops. You won't find boring lectures or useless reading assignments. What you will find is stimulating ideas that really work. If you are open to it, you may even find greater peace of mind and well being by getting to know yourself better, and how they relate to others in a non-judgmental framework. "Beating Stress without Getting Stressed"
"How to Manage the Gadget Age"
"Living Authentically in the Social Media Age"
"Getting to (Really) Know Yourself"
"Recovering from a Breakup or Divorce"
"Preparing for the 'Empty Nest' Transition"
"Be the Author of Your Life Story"
WANT ANOTHER TOPIC? - WE WILL CUSTOMIZE WORKSHOPS JUST FOR YOU! - If your organization wants a special topic, Dr. John Brady will create one that meets your needs. He is only a call away at 505.428.0862. RELATIONSHIP WORKSHOPS: Why relationship workshops for couples? At HeartLight Wellness we know that relationships have a powerful impact on our emotional, physical and mental well-being and overall wellness. Couples workshops allow couples planning a marriage/partnership, transitioning into mid-life, or others to dialogue about how to strengthen relationships. We know that wisdom comes from all 'slices' of life, and we welcome couples and partners from all lifestyles, lesbian, gay, straight, young, middle aged or senior relationships to share their experience with others. We invite you to experience Lifestyle and Couples Workshops so you can enjoy the life you love to live.